Protein is one of the building blocks of life and is an essential part of every diet. After being consumed proteins break down into amino acids which your body uses for cell repair and growth. · Sesame, sunflower, chia seeds and more! 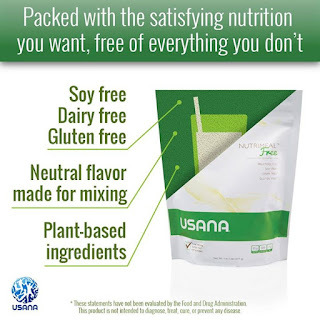 Here at USANA we also have NutrimealFree which is a complete vegetable protein. It is formulated without soy, diary protein or eggs. What’s great about Nutrimeal Free is that it’s also suitable for those who are gluten intolerant. Nutrimeal Free is a meal replacement shake formulated with a complete GMO-free, unique pea and potato protein blend which is easily digestible, has plenty of fibre (7.9g per serve) and supports sustained energy. It is also low-GI and has been independently certified to have a GI rating of 49. So whether you’re vegan, vegetarian, have a food intolerance or just prefer to consume foods without diary or soy then why not try some of the above source of protein or better yet try Nutrimeal Free! 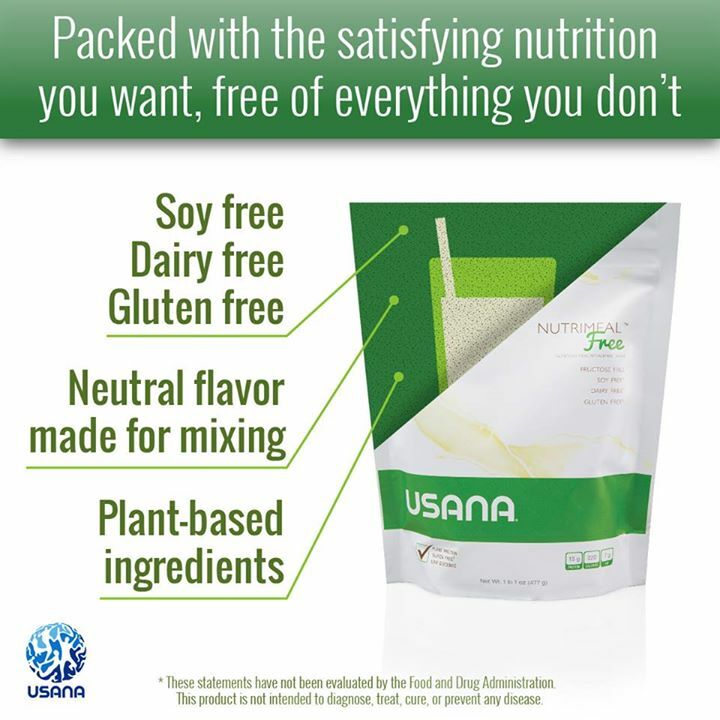 For more information about USANA visit www.usana.com or ‘like’ our Facebook page for all the latest news, events and product information. Disclaimer: For our customers with food allergies: No gluten, diary, eggs or soy are used in the product. Nutrimeal Free is manufactured on equipment that also processes products containing wheat, milk, eggs and soyabeans.